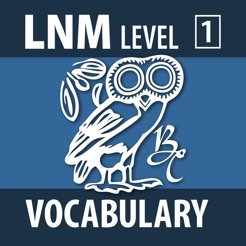 Review and master the literary-rich vocabulary from Latin for the New Millennium, Level 1. 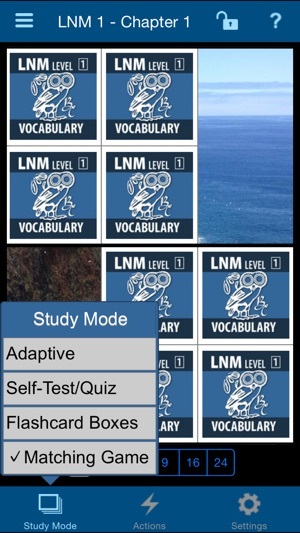 Use as traditional flash cards quizzing from Latin to English or English to Latin, or explore other functions of the app, such as multiple choice drilling or memory games. 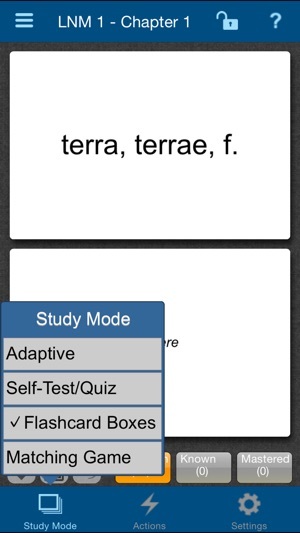 File cards into “Unknown", "Known” or “Mastered” boxes and quiz yourself to test your progress. 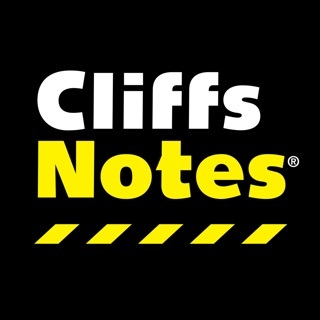 Vocabulary study has never been so easy or so convenient! 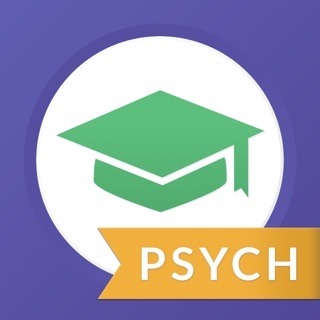 This free app comes with 18 complementary premium flashcards and can be upgraded to over 420 via In-app purchase. Let me start off by saying it is a ok app BUT all the glitches make the that much worse. When you miss one question when you study the ones you missed you get two so you don't know which one you missed and you go crazy. Over all a ok game but they need to make it so you don't have to pay to do individual chapters. 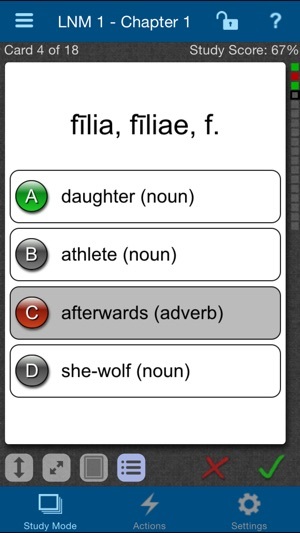 You can review vocabulary from Latin to English and English to Latin. 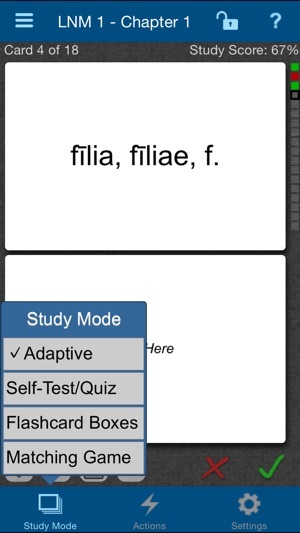 Multiple study modes, and you can select vocabulary from a specific chapter. 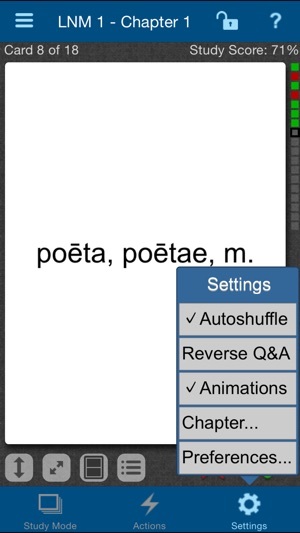 I really like the adaptive mode, which focuses on problem words. I hoped that I had found the perfect way to ace my final, but that was not the case. 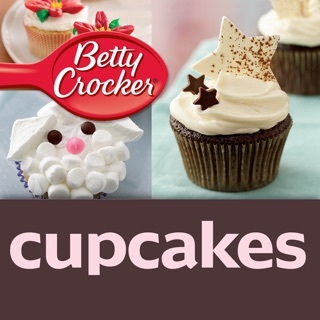 It is $9.99 to unlock the entire app, which is ubsurd, and the app is not streamlined nor intuitive. 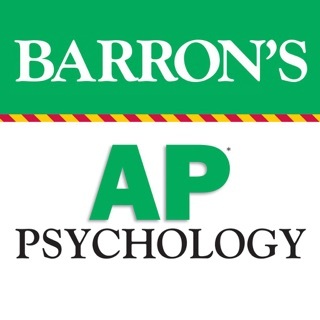 This was my only chance at having a more organized and way of reviewing, but it was a let-down. 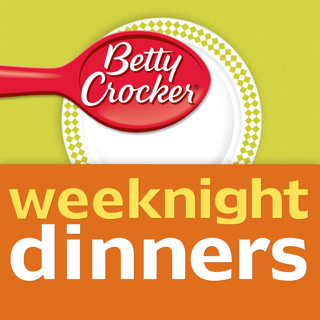 © Copyright 2015, Bolchazy Publishers Inc.